We are a Norfolk based bell tent hire company with an aim to offer fuss free bell tent glamping experiences across East Anglia and beyond. 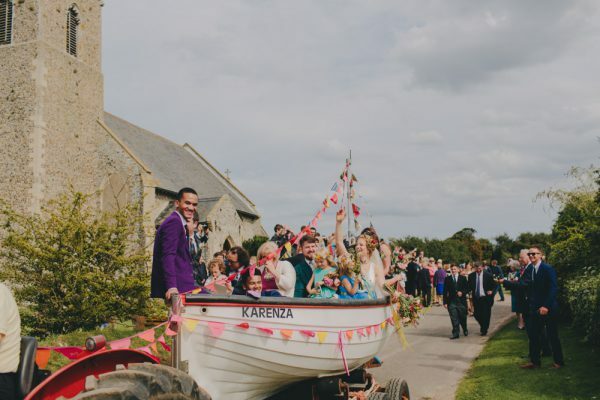 Our bell are perfect for any party, celebration or shindig – and we can either dress them up to the nines or keep them simple; either way, our bell tents are an ideal, luxurious and practical sleeping accompaniment for just about any occasion! 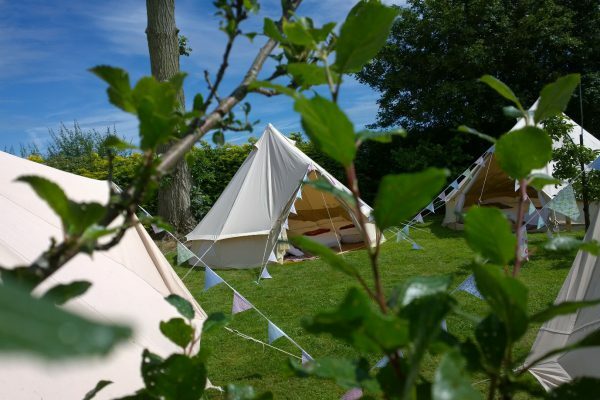 If you’re thinking of bells for a wedding, party or just a weekend away with the family, then our canvas peaks will give that extra something, providing a somewhat decadent and comfortable camping experience without any of the hassle and absolutely none of the fuss. All you have to do is find the site and we’ll do the rest! Whatever the excuse, we want you to get together with friends and make merry with life and, we are sure our gorgeous tents will provide the perfect way to add luxury, fun, comfort and memories to your glamping experience. 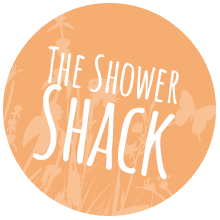 Book your bell tent for.. 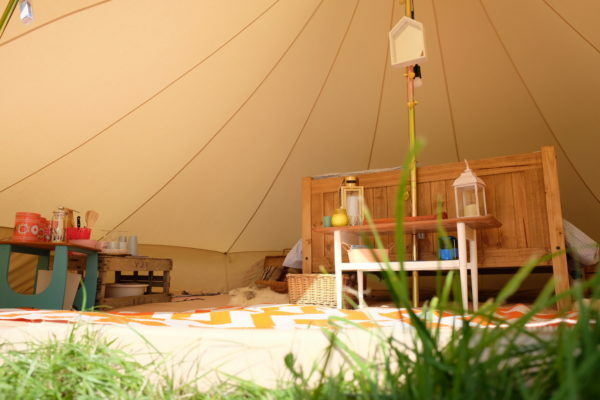 Experience the ULTIMATE Pop Up Glamping Holiday . . .
Seeking to enjoy a glamping experience in your ideal location? 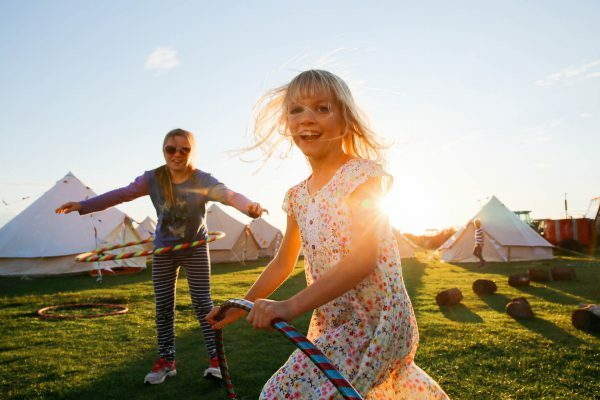 Our Pop Up Glamping holiday experience is the designed to offer a complete glamping holiday experience under canvas, in a location of your choosing. Join friends, family and loved ones in a great outdoors adventure without sacrificing the creature comforts of home. The bell tents were amazing! We were so impressed how you got them all set up. They were loved by all. Thank you. Thanks so much. The tent was fab and the service faultless. Thanks for the great service – We will definitely use you again in the future. The bell tent was a huge success and the kids absolutely loved it. I must say you guys were amazing… You did an incredible job and were super organised right from the start, which made planning it all much easier. Thank you. What a superb service you provided for me, I absolutely cannot fault it in any way. The tent was magical and it was such a great way to spend my 50th. Thank you. Thanks so much! The tents worked so well. We’ll be sure to save your details… We must find an excuse for another party soon!